Ideal for expert gardeners, the Cub Cadet XM ENDURO SERIES™ lawnmowers break new ground in lawnmowing - packed with added power and exceptional performance. Heading the list of stand-out features is our new 3T technology, offering perfect mowing results. The powerful, smooth running engines provide exceptional performance but run smoothly, with minimal vibrations thanks to the Vibex handle. The XM ENDURO SERIES™ offers a contemporary design that matches its outstanding performance. The Cub Cadet XM1 lawnmowers raise the bar higher in lawn mowing power, performance and precision.The premium aluminium decks are durable and easy to clean, with smooth, balanced engines that deliver exceptional performance with minimal vibrations.Packed with must-have features including 3T technology, the XM1 Series offers the best mowing results from a walk behind lawnmower. 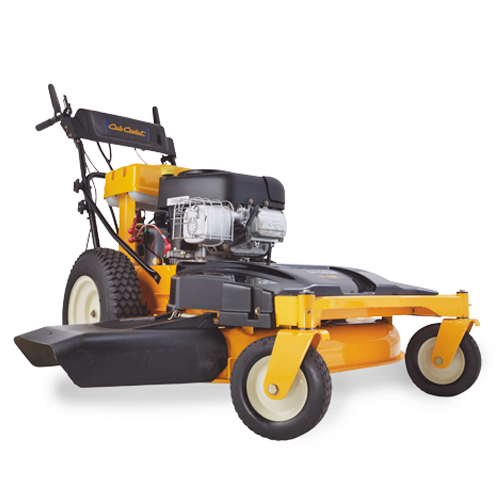 The Cub Cadet XM2 SERIES of lawnmowers offers you the best of both worlds, incorporating VarioSpeed or MySPEED EVO as well as 3T technology and either powerful Cub Cadet engines or a smooth Honda engine. The latest Cub Cadet models in the XM3 ENDURO SERIES™ break new ground in top-class lawn mowing – packed with power and exceptional performance. 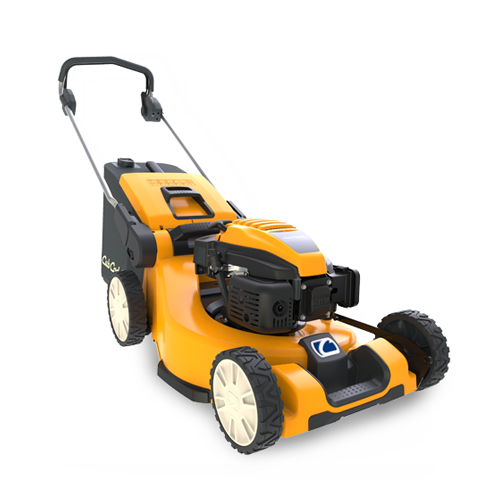 The XM3 ER53 is ideal for professional use and makes short work of even large lawns by combining strength and efficiency.The XM3 KR84es is a large area mower with an extremely large cutting width and high performance engine. For optimal running performance and durability. Market-leading ergonomic design – minimal effort required. Get the power you need all the time for fast and efficient working thanks to the powerful Cub Cadet engine or the smooth Honda engine.